This whole roast chicken is great with a side of asparagus, broccolini, or cauliflower mash. It’s an easy and delicious comfort food that’s perfect for a night at home or when you have friends over. 2. In a small bowl, combine the rosemary, thyme, oregano, salt, and olive oil. 3. 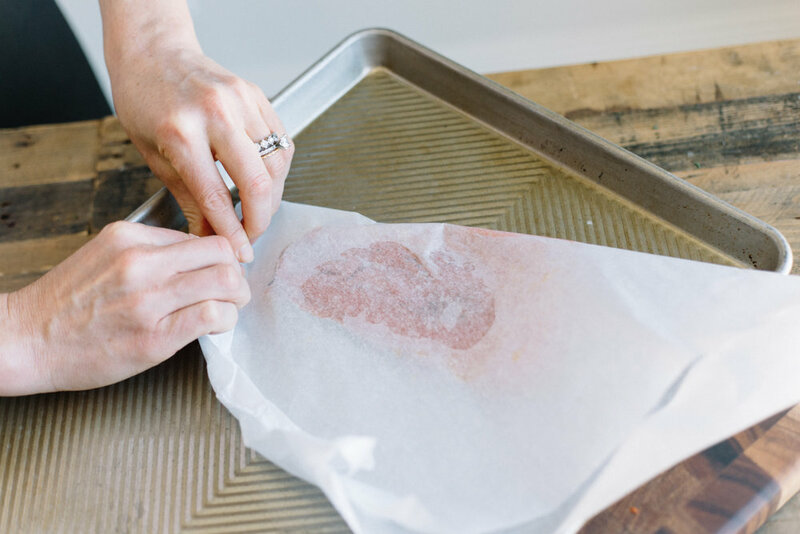 Remove any giblets from inside the chicken and pat it dry with paper towels. Set it in a shallow roasting pan and coat the chicken with the seasoning mix. 4. Stuff 2 lemon halves into the cavity of the chicken and place the other 2 in the pan. 5. Slice the top off the garlic head to make the cloves visible and set it in the cavity of the chicken, cloves out. 6. 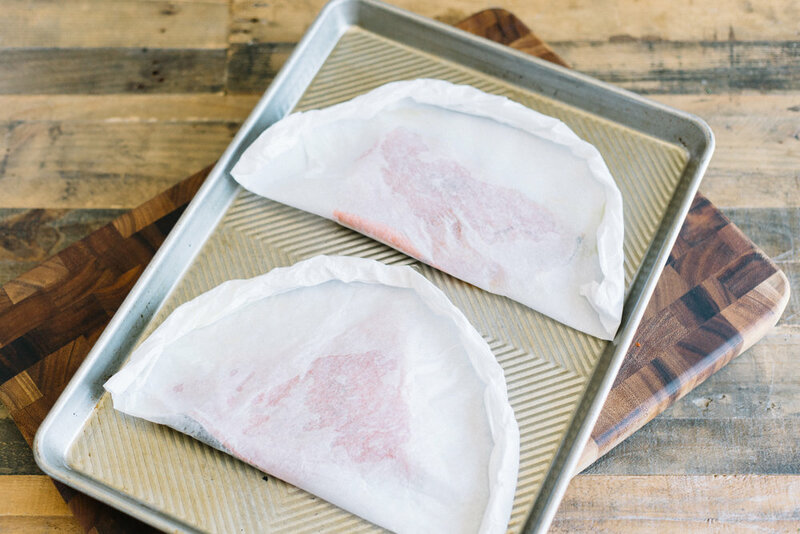 Bake the chicken for 60 to 75 minutes, until an instant-read thermometer inserted into the breast without touching the bone registers an internal temperature of 170°F. 7. Let the chicken rest for 5 to 10 minutes, then slice and serve. Use a vegetable peeler to make carrot ribbons. Transfer to a large mixing bowl and add 1/4 cup of the dressing. Toss to coat well; taste and add more dressing, if desired. Add the snow peas, green onions, fresno chile, jalapeño, basil and cilantro. Set aside. In a medium mixing bowl, mix the garlic powder, chipotle chile powder, and pepper until combined. Add the shrimp and toss until coated with spice rub. Heat 1 tbsp coconut oil in a large sauce pan or skillet over medium-high heat. Add the shrimp in batches, and cook on both sides until nicely seared and the shrimp are pink (about 3 minutes per side). Remove the shrimp to a plate and set aside. Repeat until all shrimp are cooked. Serve the salad, with the shrimp and garnish with peanuts and lime wedges.